Storing your veggies and fruit can require extra storage space you don’t have. 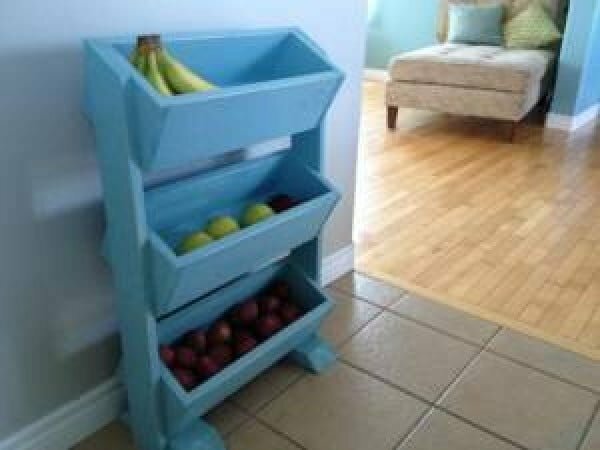 Make a decor feature out of it by creating one of these beautiful DIY produce storage bins and stands. We’re all for turning a problem into a home decor feature. And produce storage is one of those areas that lend itself to be transformed into a display nicely. 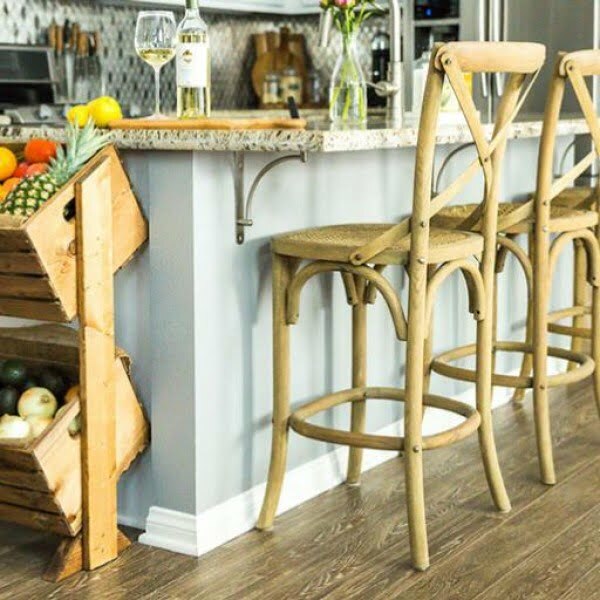 We’re fascinated by these stunning produce stands and bins that create the ultimate farmhouse feature in the kitchen. Want one in your own kitchen? Follow these 14 easy tutorials to learn how to make one. 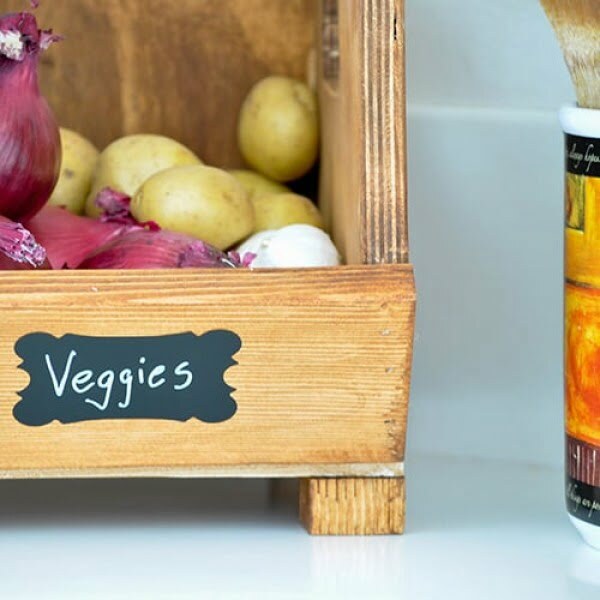 Easy DIY Vegetable storage Bin with divider. 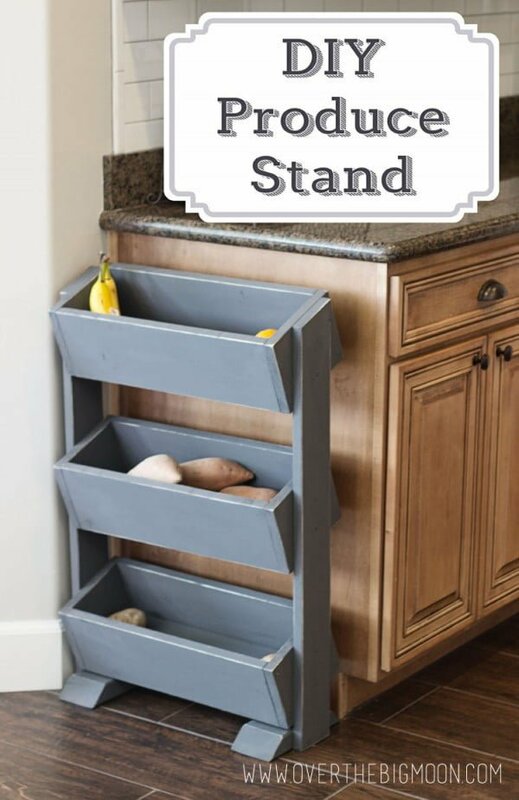 It is a perfect beginner woodworking project or a great way to use up the scraps and organize the kitchen. Read this website for the entire details. 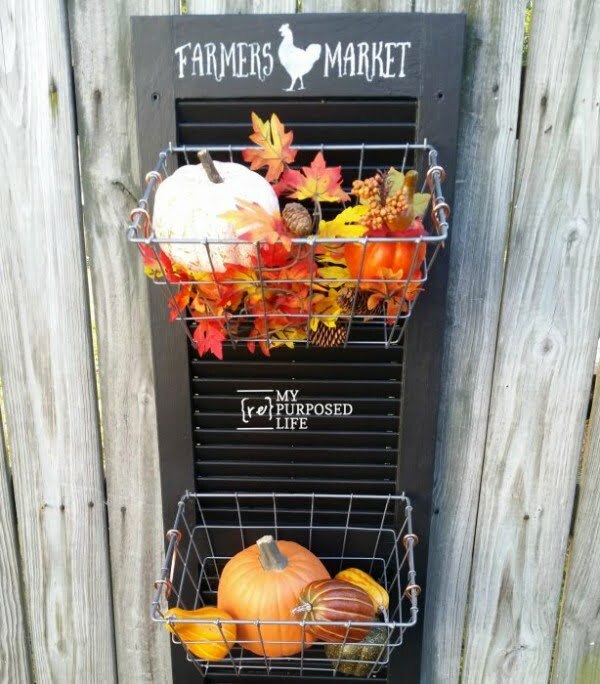 How to repurpose an old shutter into a hanging produce bin by adding some hooks and wire baskets. 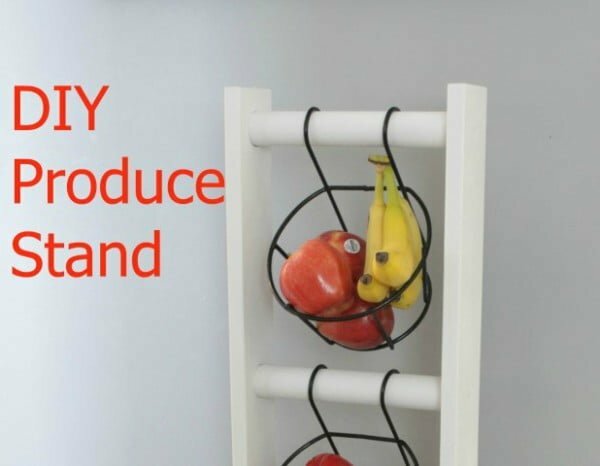 Lean against the wall or hang it to keep produce handy. See this website for the full guidance and instructions. A great way to store your fruits and veggies. Easy tutorial and costs less than $30 to make. Check out the link to learn how to do it. 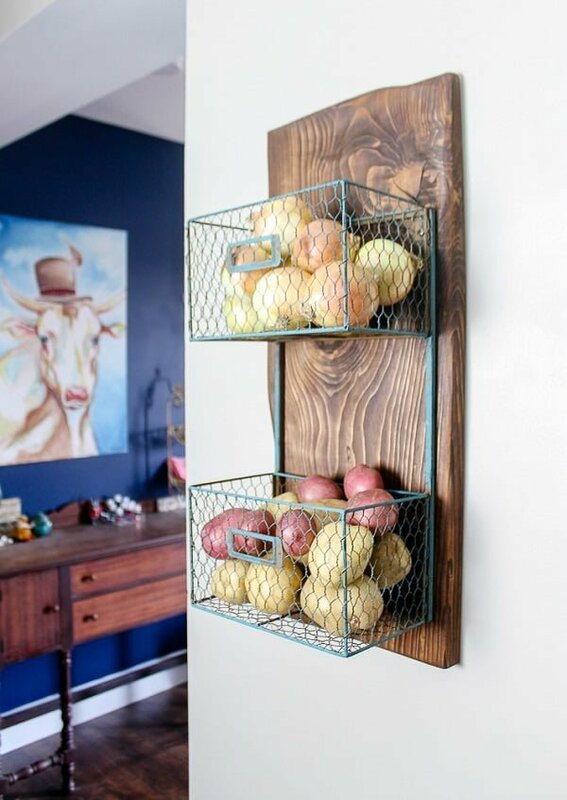 You can make this lovely rustic produce stand with wire bins in under 30 minutes. Check out the website for an easy tutorial. 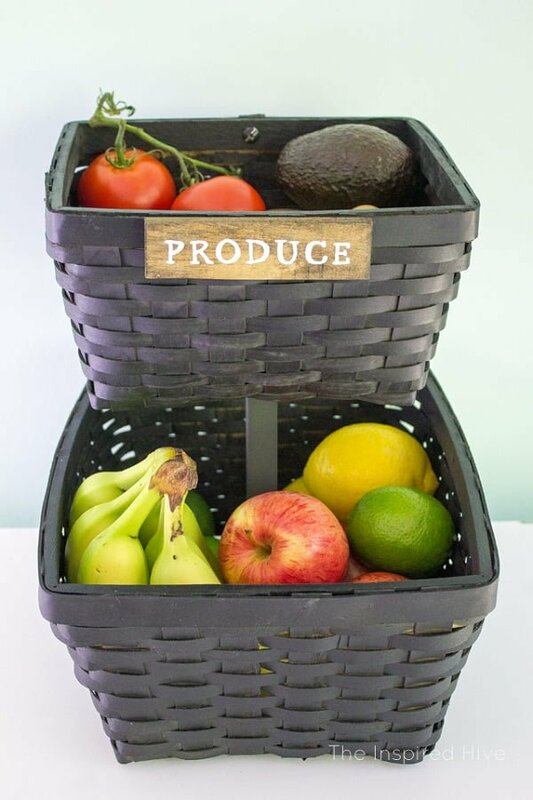 These beautiful DIY produce baskets are easy to make, and they add a lovely accent to kitchen decor as well as extra storage. Check out the tutorial for all the details on this project. Farmhouse style produce storage. 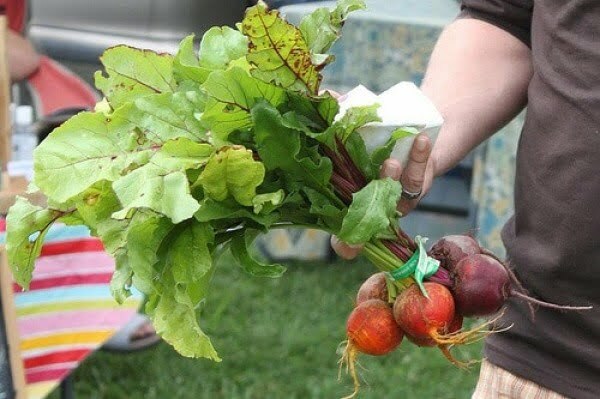 Produce stand DIY tutorial with farmer’s market veggie ideas. Follow the tutorial to learn how it’s done. 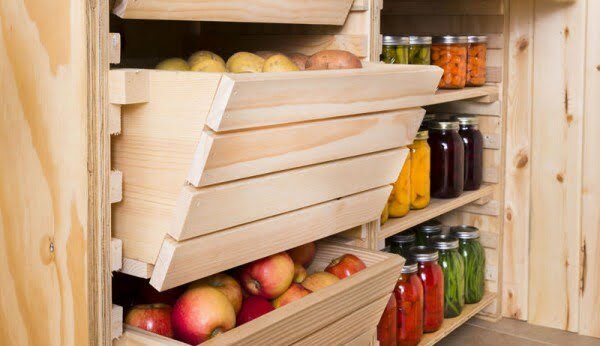 Keep your produce fresh and organized with by building a root cellar storage system fit to your space. See the link to learn how it’s done. Don’t waste precious counter space with fruit bowls. Instead, turn your kitchen into your own dreamy farmer’s market with the help of an upcycled shutter and simple wire baskets. Follow the article to find out how to do it. Creating root cellar storage space in your home or apartment is easier than you think and requires no new construction. Keep squash fresh all winter. Follow this website for the complete guidance. 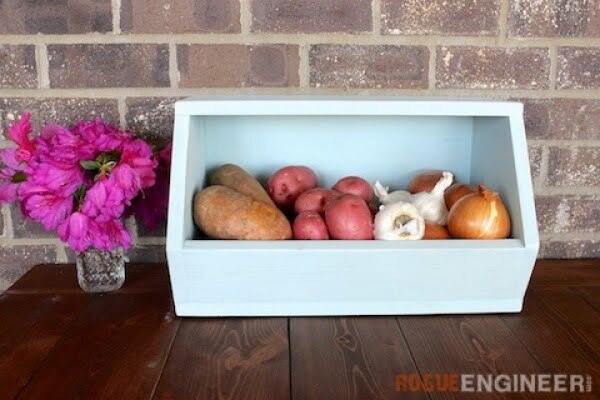 These free DIY plans are showing you how to build a root vegetable storage bin, perfect for potatoes, onions, and other veggies. No woodworking experience required. See this website to see the full details. 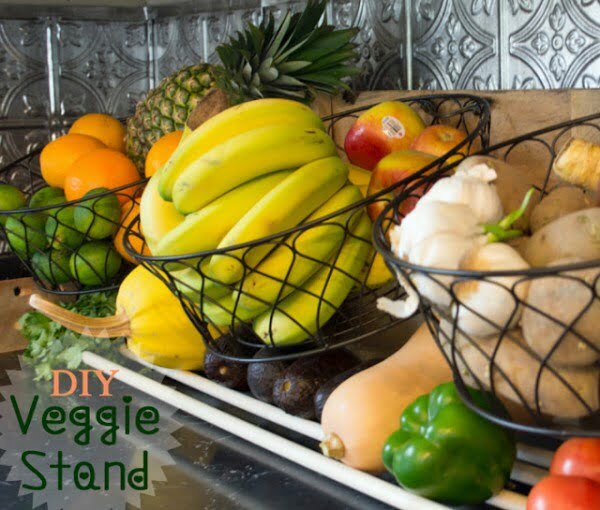 Create the DIY countertop vegetable stand on a budget. Read the tutorial for the complete guidance. 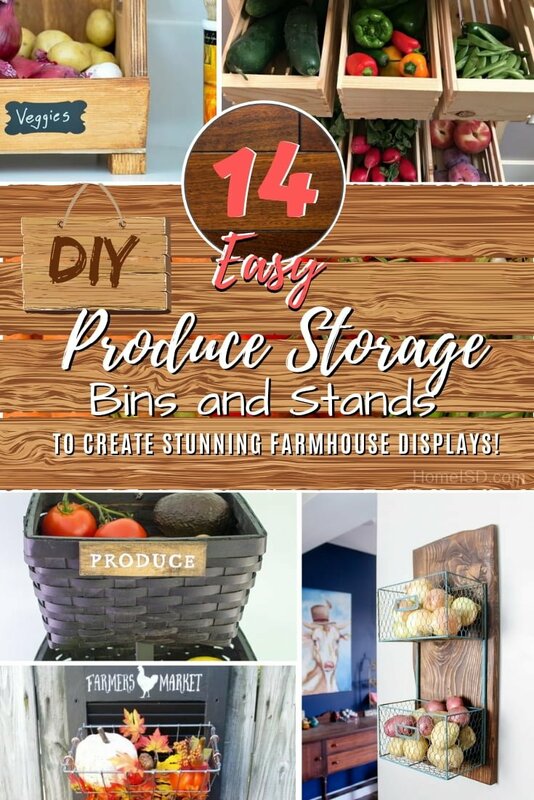 This is a beautiful DIY produce stand idea by Heather’s Handmade Life. Follow this website to find out how it’s done. 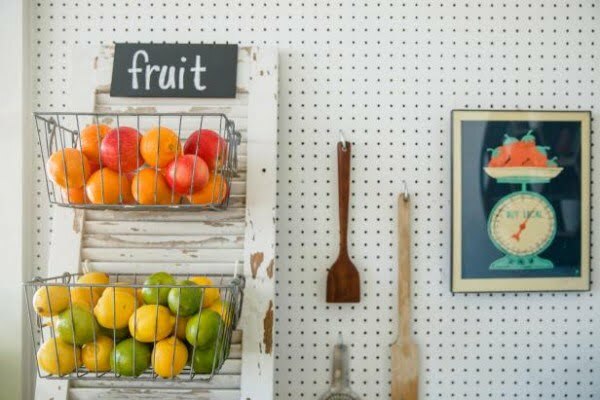 You are going to want one of these DIY Product Stands in your kitchen. See this website for the full plans and instructions. 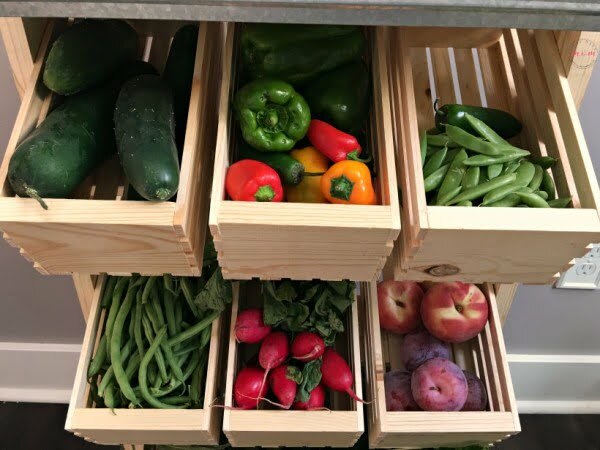 Learn to make a DIY two-tier produce stand! Build this stand to give all your fruits and vegetables a functional, stylish home right in your kitchen. Read the link to see the complete details and instructions.